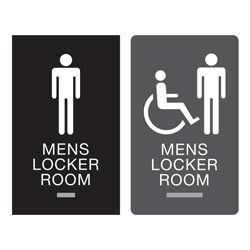 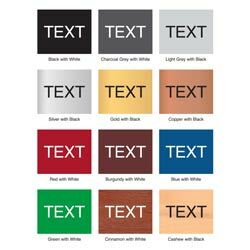 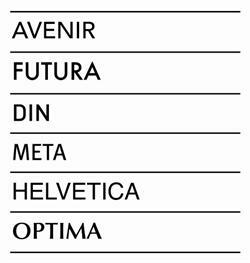 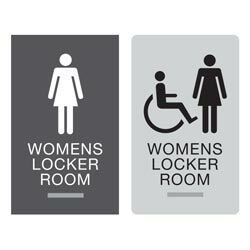 Label the showers in your hospital, workout facility and locker rooms with these 6"W x 10"H ADA compliant shower signs (1/8" thick). 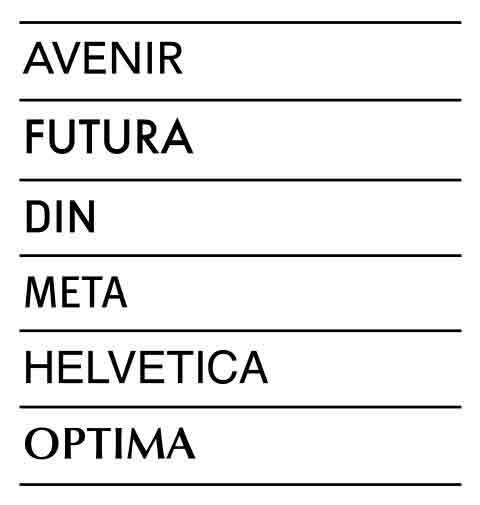 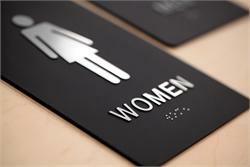 Signs included raised (tactile) lettering and graphics with grade 2 braille. 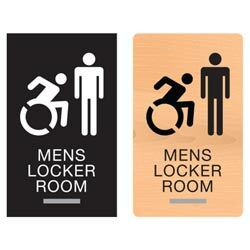 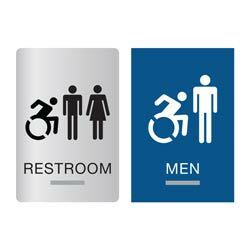 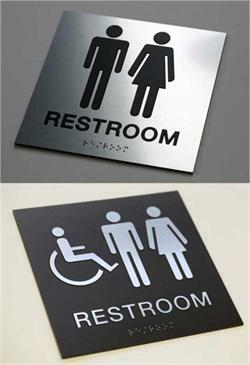 Man, woman and wheelchair graphics available in a variety of color combinations. 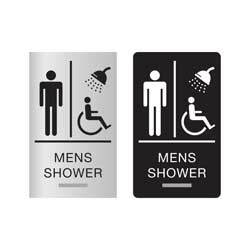 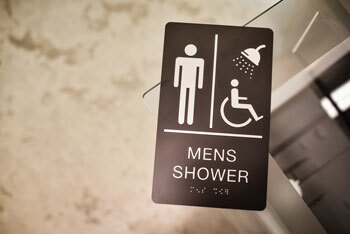 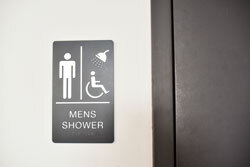 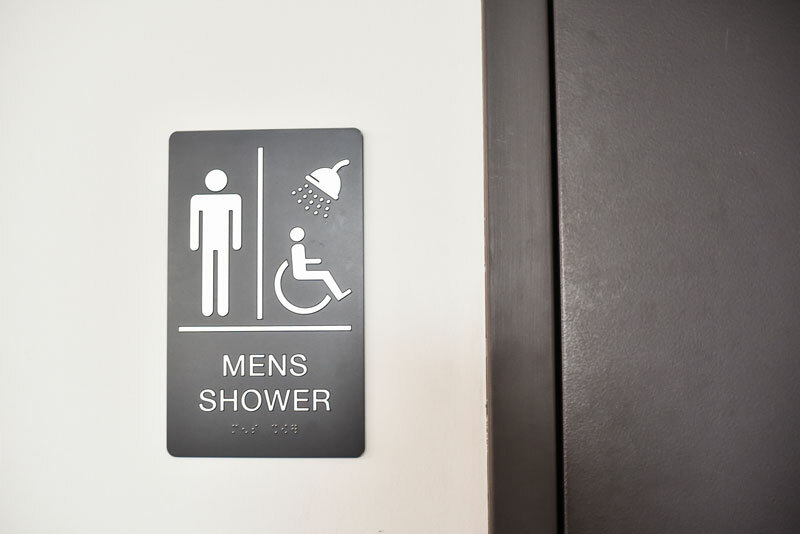 Text reads "MENS SHOWER" with man graphic, "WOMENS SHOWER" with woman graphic, or "SHOWER" with All Gender graphics or just the wheelchair graphic.